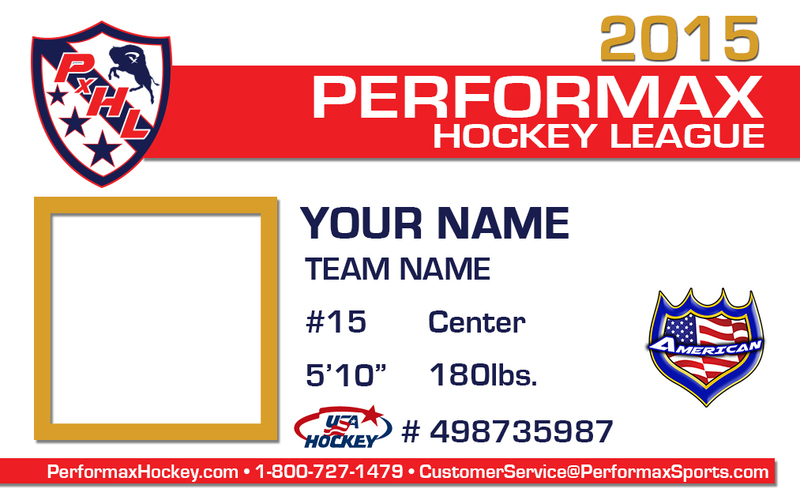 Apparel: Hoodie, Sweats, Pinnie, Game Shorts, Practice Shorts, Shooting Shirt, Socks. 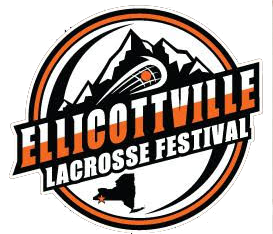 June 1st, 5th, 9th, 12th, 14th, 19th, 20th, 30th. 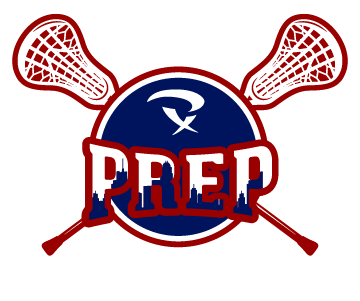 July/August: Saturday & Sunday Evenings – Px PREP LACROSSE LEAGUE w/ Current & Past Players. 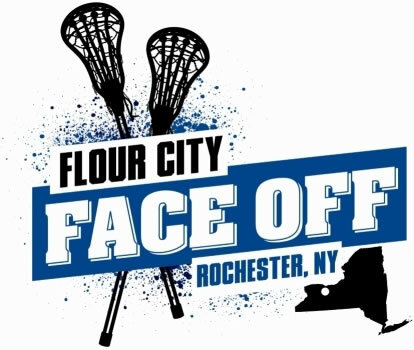 Top 160 players from 8 regions in WNY and Southern Ontario. North, East, Central, City, West, South, Niagara USA, and Ontario. 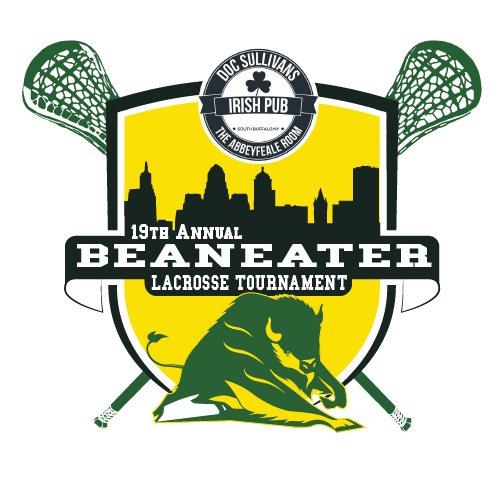 July 14 – Px LACROSSE LEAGUE: Px PREP Current & Past Players. 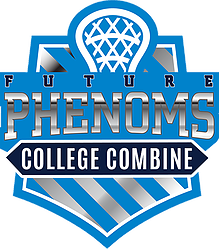 6-8 Teams. 7 Saturday or Sunday Nights @ Stravinsky. 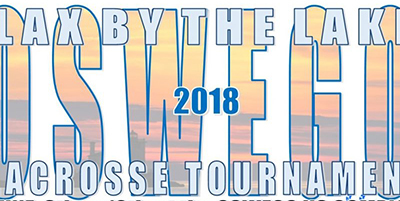 July 23-24 – SweetLax Phenoms – Rhode Island (For players invited). 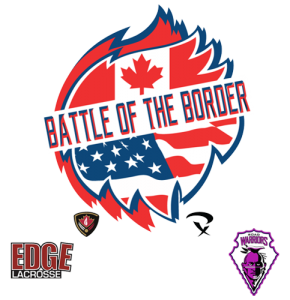 Date TBD – Battle of Border EVENT Play Day with EDGE, Roadwarriors & Friends in Buffalo, NY.